Congratulations to the 2019 NZ Maori Golf Association Champions , Wellingtonians Te Rongopai Clay (strokeplay) and Mia Scrimgeour (matchplay). 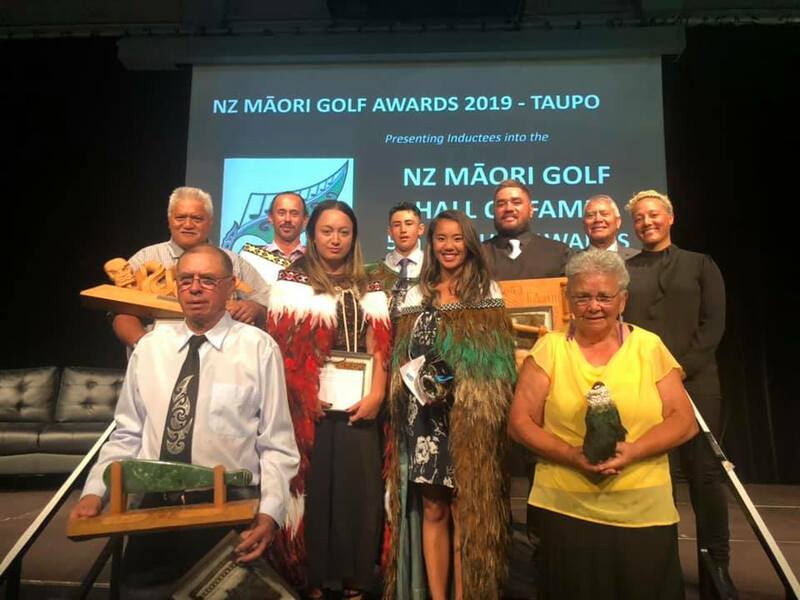 Wellington golfer Mia Scrimgeour received the ultimate accolade after winning the women’s division of the New Zealand Maori golf tournament in Taupo yesterday. The tournament was played at the Centennial course of the Taupo Golf Club and in an all-Wellington final Scrimgeour, from Manor Park, was one up over her opponent Te Rongopai Clay from Titahi going to the last hole. ``He said that was a shot of a champion,’’ Scrimgeour proudly recalled. ``I only just tagged along to begin with,’’ Scrimgeour said.